Are you a photographer who is ready to step up the game? To earn more money? To refine your photography skills? Or to be free and travel and work from places wherever you are? I see you. I’ve been there, too! I know how it feels like when you’re craving for more clients but don’t know how to achieve it, or how to be free and travel the world. Our photography business should be there to support us, and our lifestyle, not the other way around. Business & branding photography turned my business around. Last year, I made half (!!!) the income I make with photography from business & branding photography – a market I hadn’t considered all the years before in which I was only offering wedding photography, couple shoots and a family session here and there! Think about it: 50% more income!! – just by offering a new service to a new group of people. Can you imagine this happening with wedding photography? I can’t! 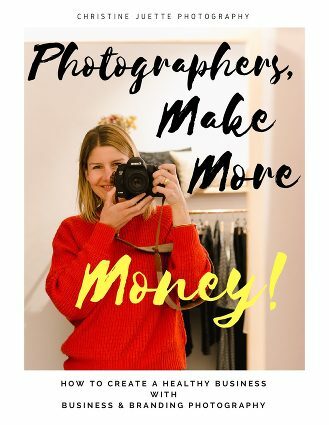 And I tell you why, in my new guide ‘Photographers, Make More Money!’. Plus 5 reasons why I predict a huge future and potential for branding photography. As you might know, together with my husband Matthias, I recently embarked on a new adventure, a laptop-lifestyle roadtrip in countries that are very close to our hearts. 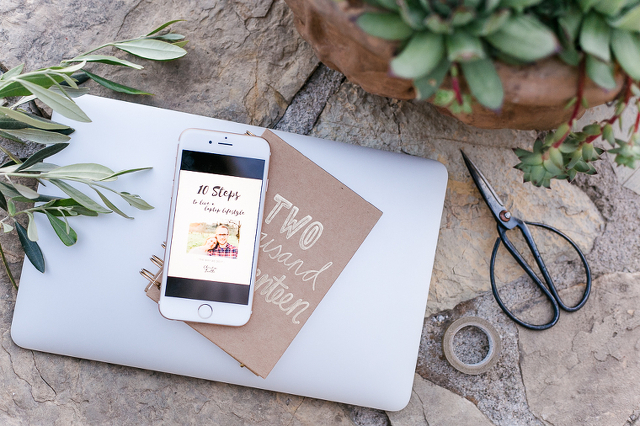 I’ve created a short guide for creatives – my 10 steps to live a laptop lifestyle, with behind the scenes from our private photo album, and I’m so happy to share this with you!